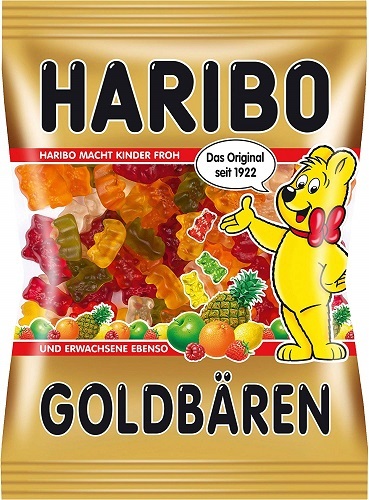 Haribo Germany Gold Bears (Goldbaeren) gummi candies, 7 oz / 175 grams. • These are the real German Haribo's (product of Germany). 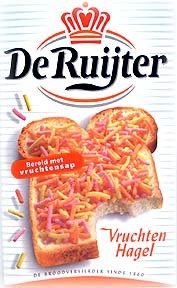 • No artificial food colours. • Delicious gummi fruit bears in 6 mouth watering candy flavors: Apple, Strawberry, Raspberry, Orange, Lemon, and Pineapple.